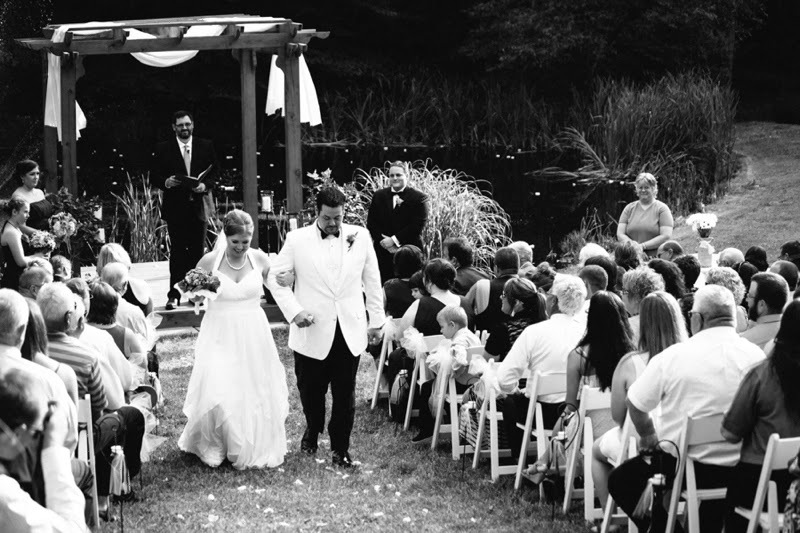 Brittany Thomas | the blog: hands free wedding | business things. hands free wedding | business things. This year has been crazy busy for my little business - busy in the best way. I've learned a lot through trial and error, pushing myself out of my comfort zone, and making a million mental notes about what I loved and what I wish I could change. I almost always leave weddings feeling truly satisfied with my job, knowing I created images the couple will always have to remember such a special event. It's a lot of pressure and I thrive on it. 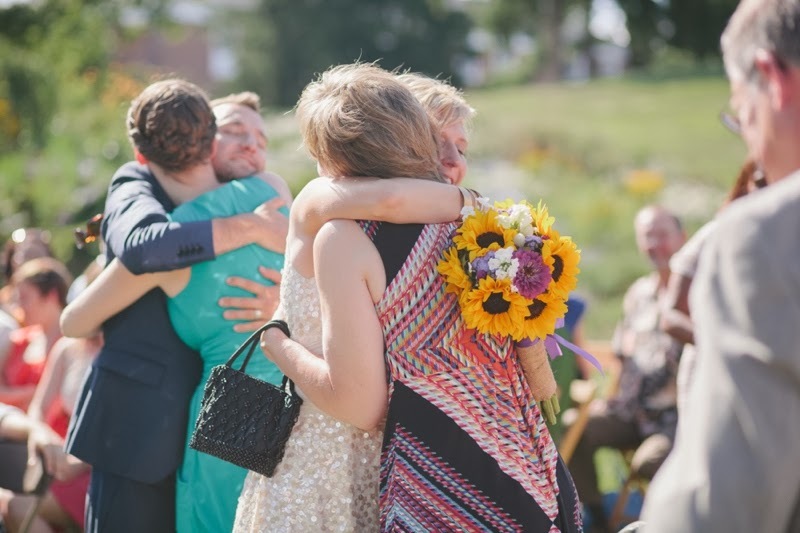 There are a lot of precious, irreplaceable moments on a wedding day. The bride coming up the aisle on her Dad's arm; her grandmother dabbing her tears from the front pew; the first dance that turns out to be a well-rehearsed mash-up of 80's dance hits. Nothing bums me out more than when these moments, which can never be duplicated, are nearly ruined by electronic overload. I realize we live in a world where everything is instantly documented, but oh, to unplug for a little while! I know your wedding day will be so much more intimate and special when your guests are fully presented and involved rather than looking down at LCD screens and Instagram. 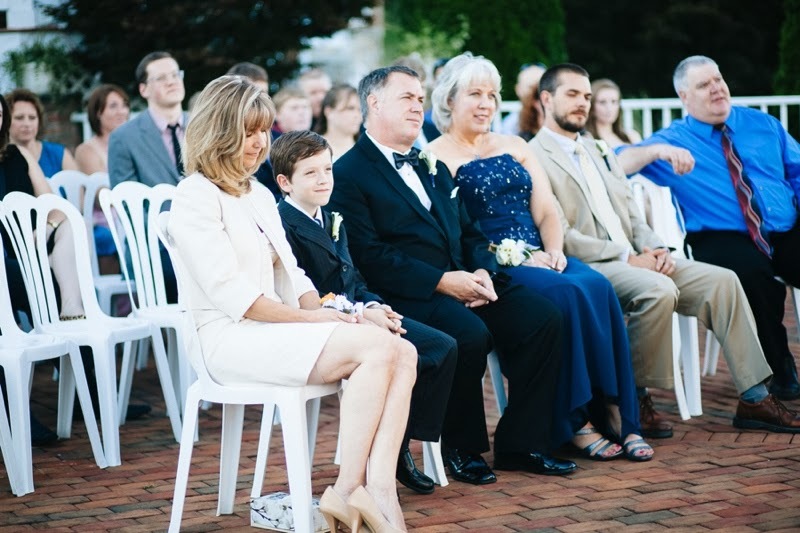 Perhaps you might consider asking your guests to unplug during your wedding day? At one particular wedding this year, I positioned myself at an ideal spot in the church to catch the processional. The second the doors swung open, 2 dozen camera/phone wielding arms stuck out into the aisle to photograph the bride. I had to run to find another spot where my view wasn't completely obstructed and it was difficult to get a shot where a camera wasn't covering part of her face or her gown. Thankfully, I did get a few beautiful images out of it, but I couldn't help but think that it could be so much better. Church Rules: I always breathe a sigh of relief when an officiant requests all guests keep their cameras and smartphones away during the ceremony. I'm never any less disappointed when they bring them out anyway. It's so distracting to be in the middle of wedding vows and there's constant beeping, clicking, flash-firing, and red laser dots dancing up and down the bride's gown. Flash Blow-Outs: Professional-grade camera equipment is not cheap. My full set of gear cost thousands of dollars, but it's still no match for the onslaught of flashes fired simultaneously by multiple guests. I am so incredibly sad to see images that cannot be repaired due to flash blow-outs. The same thing goes for the red-light focus beam of death - now the couple (the bride especially, poor thing in all white) looks like they're coming down the catwalk to fight for the championship belt in WWE. Faces: I don't know about you, but I want to see faces. I want to see expressions, tears, laughter, and enormous smiles. You know what doesn't look so great in an image? Your face, obstructed by a handheld camera or iPhone. You know what images won't go into an album? The one from the reception where all you see is armpits. Ain't nobody got time for that. Ambitious Amateurs: This one really drives me cray-cray. There are some guests who, bless their hearts, no matter what you say - are going to take their own pictures. That's okay. What makes my shutter finger twitch is when he/she is shooting over my shoulder all day long. Photobombing otherwise perfectly good shots. Kneeling in the aisle. Standing on pews. At one wedding this year, I actually tripped over a guest who insisted on shooting right over my shoulder during family portraits. Personal space, please. Cost: Wedding photography isn't cheap. The couple is paying not only for beautiful images, but for the experience and the time & talent of the photographer. It's also a get-what-you-pay-for type of industry - you probably won't get magazine-worthy images from a Craigs List ad. It's my job to document the day and the clients trust me to do so. The guests job is to enjoy it! I'm learning to be All In. Whatever I'm doing - fixing a grilled cheese sandwich for my daughter, watching a TV show, taking a walk with my husband - I'm tying to be there. To be engaged in the moment, to be really listening and paying attention, to leave my phone on the counter when we go outside. I don't want to feel like every moment needs to be on Instagram or Facebook. I find I actually enjoyed even the smallest things more when I unplugged. Maybe a wedding should be unplugged, too.